2015 Black Hat Hacker Survey Compliance/Regulatory Guidelines (PDF) Thycotic prevents cyber attacks by securing passwords, protecting endpoints and controlling application access. Thycotic is one of the world's fastest growing IT security companies because we provide customers with the freedom to choose cloud or on premise software solutions that are the easiest to implement and use in the industry. Thycotic has grown to serve more than 7,500 customers. 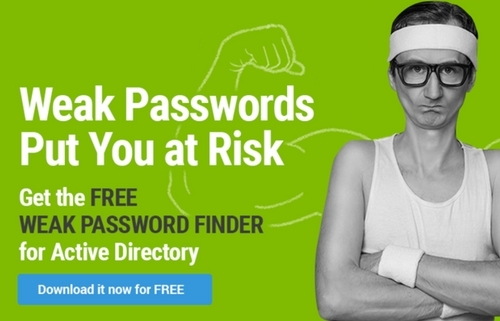 Get your FREE Weak Password Finder Tool from Thycotic to quickly and easily identify the riskiest passwords among your Active Directory users.